We’ve been long time supporters of NYC-based VÉRITÉ, and have thoroughly enjoyed watching her artist status rise in recent months. 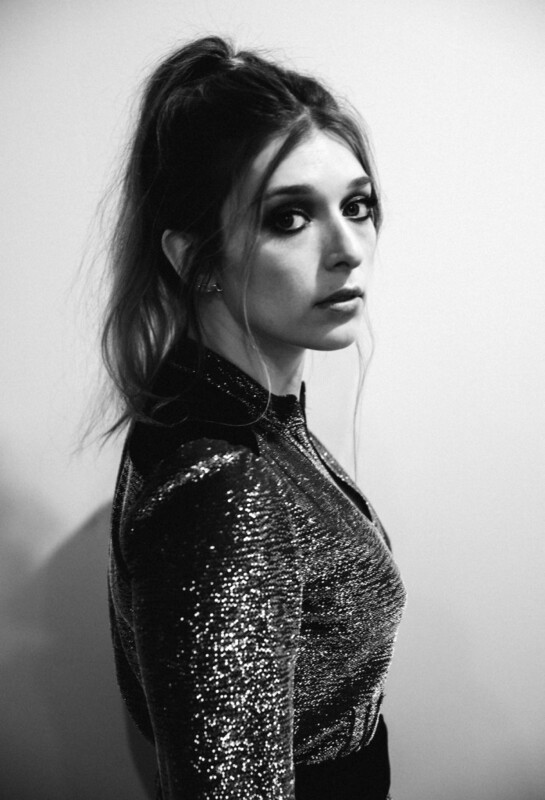 The video for ‘Saint’ epitomises VÉRITÉ – sweet and saintly on first appearances with a “hint of femme fatale serial killer”. PALASTIC are a duo from Austria and the UK. Although the project is recently new, both Philipp and Sebastian have been producing for several years under a different alias. 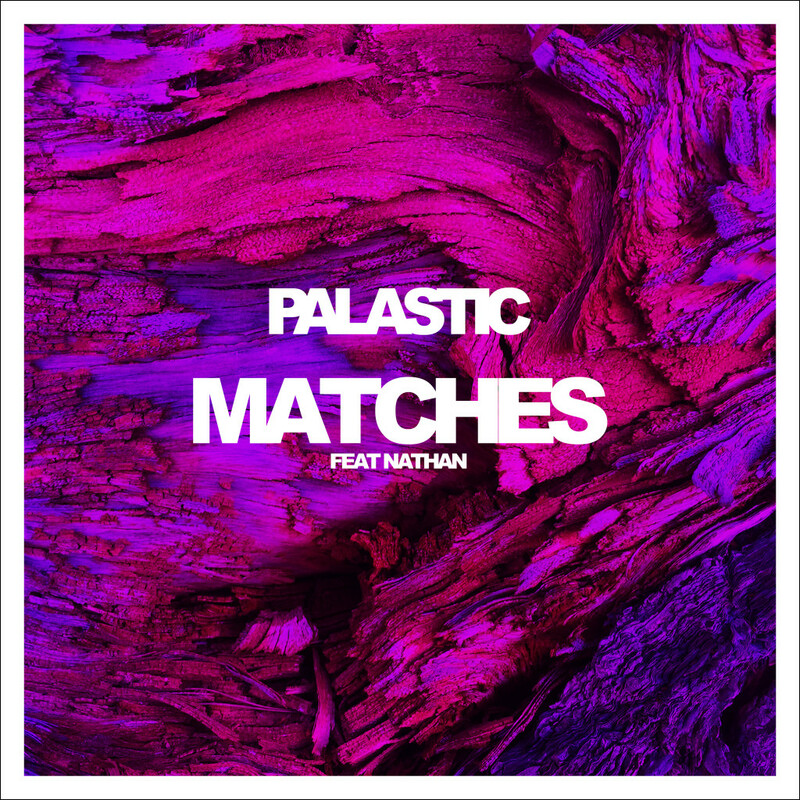 ‘Matches’ features the soulful vocals of Nathan, and has just the right balance of emotional indietronica and melodic dance. We’ve been stalking this guy for a while and rightly so. 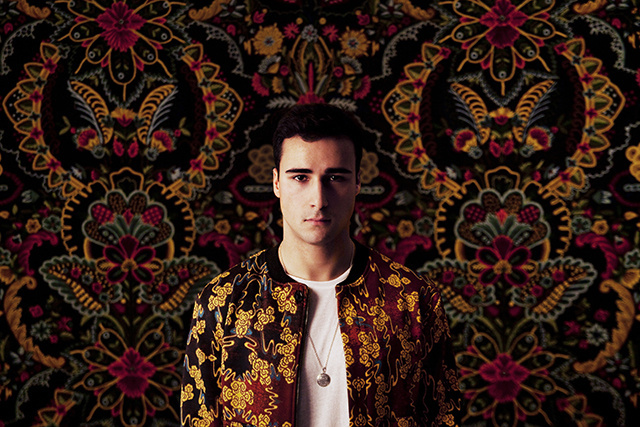 Ben Khan likes to keep himself to himself and let his music take centre stage. Torn between wanting to reach the ‘passive listeners’ (those of us who don’t go actively seeking for new sounds) and trying not to make music just for the cash, the elusive Mr Khan has clearly put a lot of thought into his sound. We understand that he has been working on his debut EP for 2 years now. His latest track (taken from the ‘1992’ EP) is ‘Youth’. The sky soaring track is full of retro vibes and soulful vocals, but remains slightly less funky that its predecessors; ‘Eden’ and ‘Savage’. We’re sorry Mr Khan, but we can already hear the cash counters tinging. The highly anticipated ‘1992’ EP is out on 5 May 2014 via Ben Khan’s own Blessed Vice and is available for pre-order now.